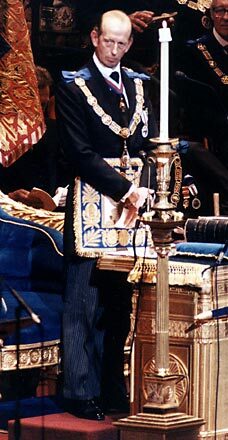 Prince Edward of Kent: Masonic King of England! The Royal Family that runs England. Here is the Queen of England’s cousin, Prince Edward.